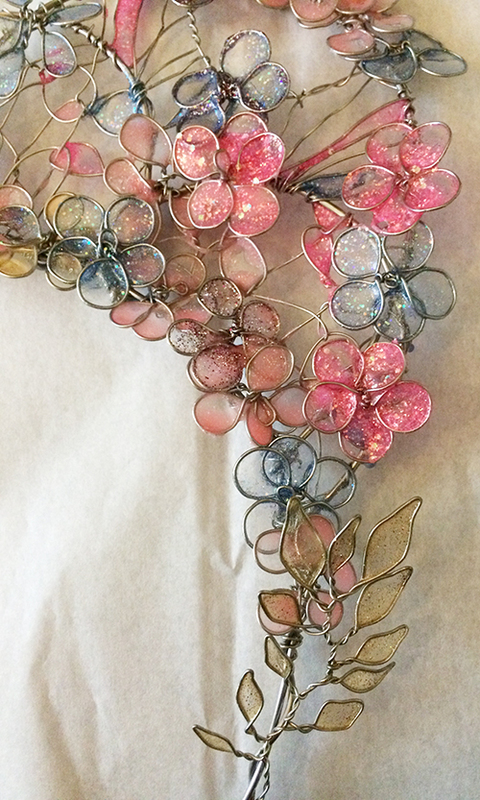 The Spinsterhood Diaries: Spinster DIY: The Birthday Crown! My friend Karen's birthday was earlier this week, and so I thought she needed a birthday crown. 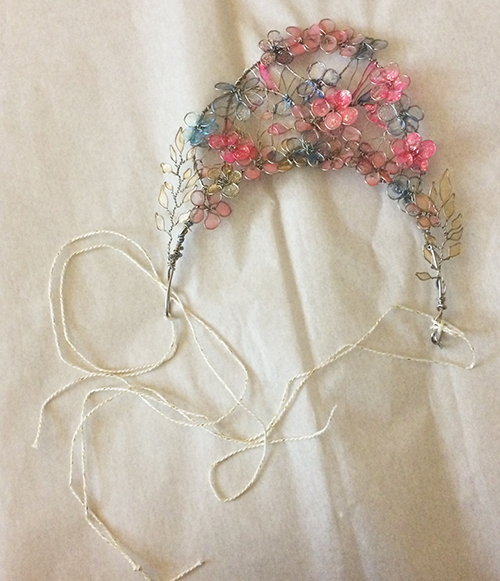 I had seen tutorials online (like this one from Craftsy) on how to make wire flowers and fill the petals with nail polish, and I thought that would make a really lovely decoration for this crown. And, I just happened to have all the things I needed to get the job done. 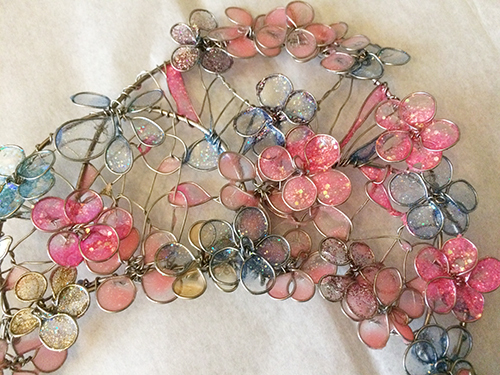 I used two kinds of wire: armature wire from the hardware store and then a much thinner, more pliable wire I bought when I lived in New York from a jewelry supply store. And, thanks to my friend Sara, I have lots and lots of old nail polish (the older the nail polish, the better it worked on this project). The end product looks very...ehem...home made. I'd like to try again and make something a little cleaner, but I think it was a very fun way to celebrate my friend and her birthday! Every birthday queen needs a crown.